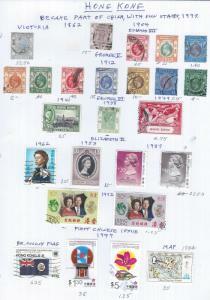 52 listings found. 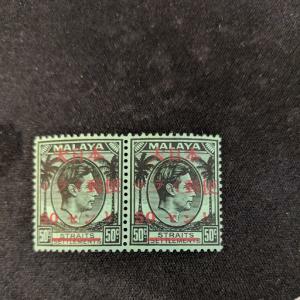 Showing results 1 to 52. 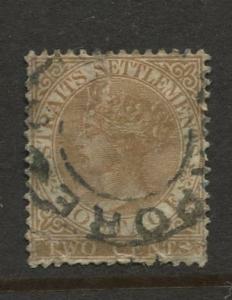 Straits Settlements #40 Used 1882 Wmk 2 CV$53.00. 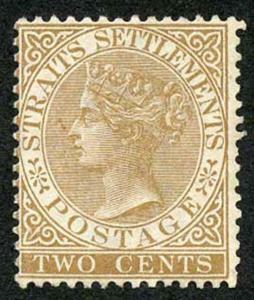 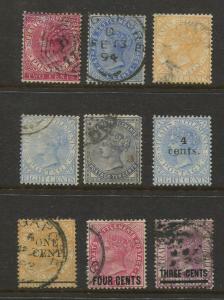 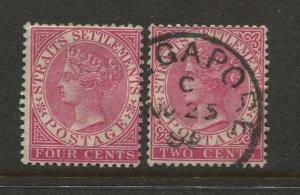 Straits Settlements #41 MVLH & FU 1883 Wmk 2 CV$14.00. 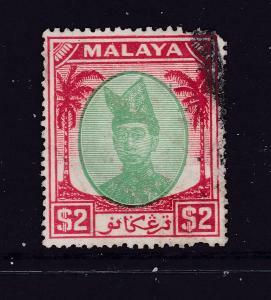 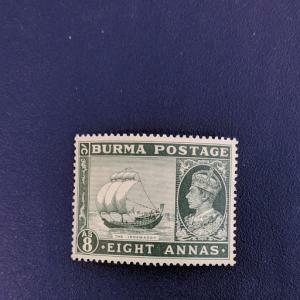 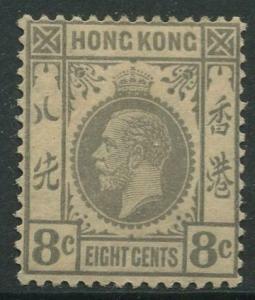 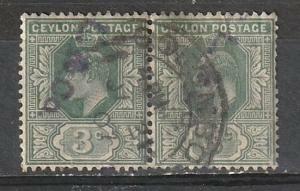 Straits Settlements #92-98 KEVII M/U 1902 Wmk 2 CV$8.00. 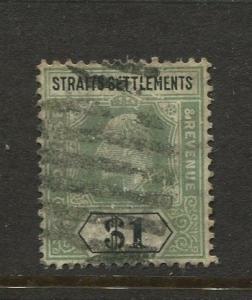 Straits Settlements #109-112 KEVII M/U 1902 Wmk 3 CV$12.00. 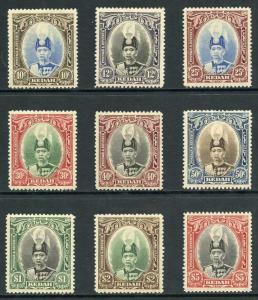 Straits Settlements #123 KEVII 1904 Wmk 3 CV$45.00. 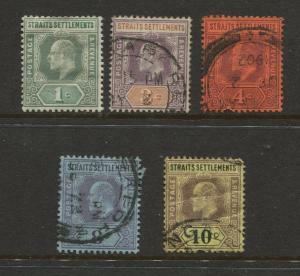 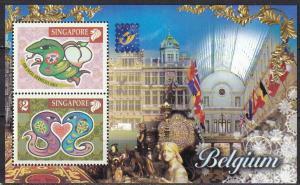 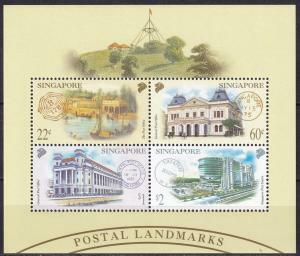 Straits Settlements #? 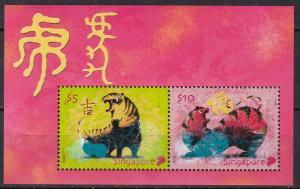 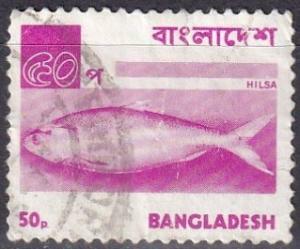 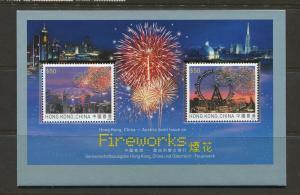 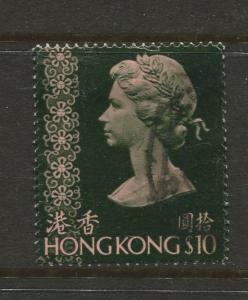 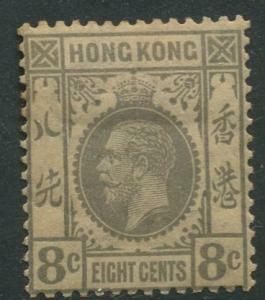 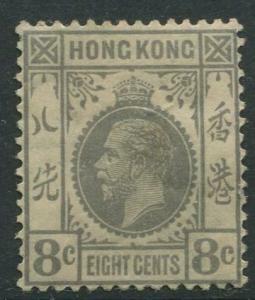 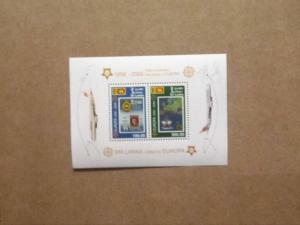 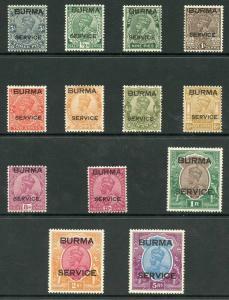 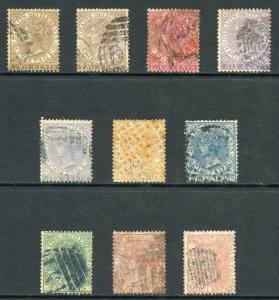 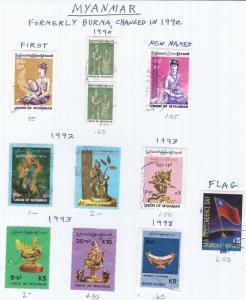 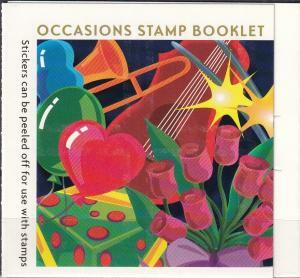 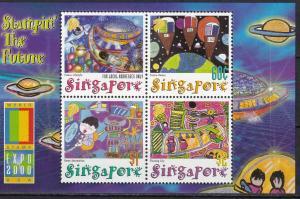 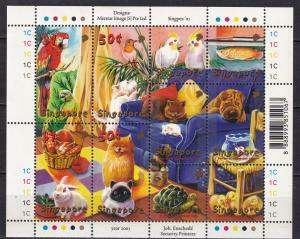 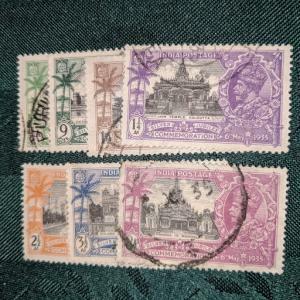 QV MVLH & FU 9 Single Stamps CV$? 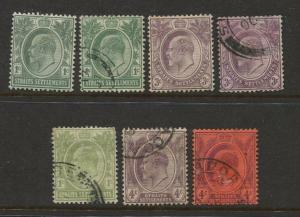 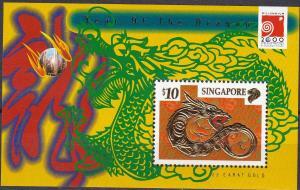 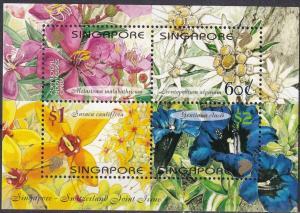 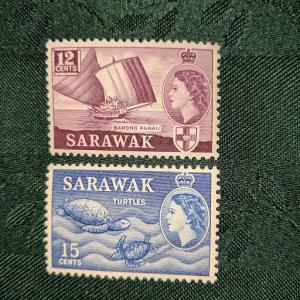 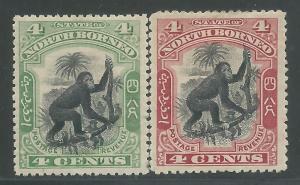 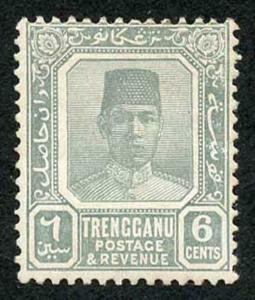 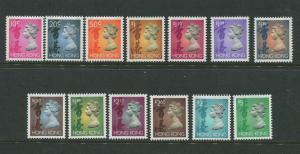 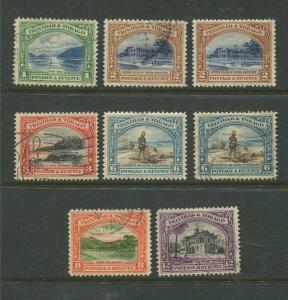 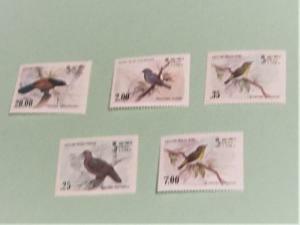 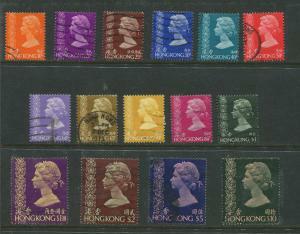 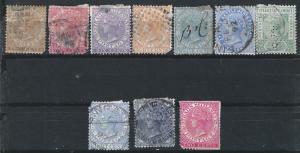 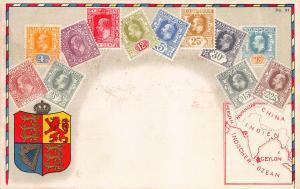 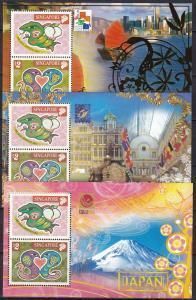 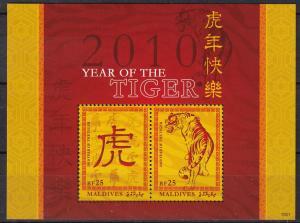 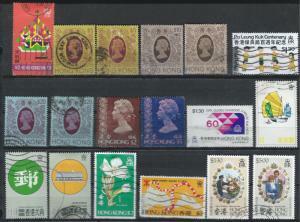 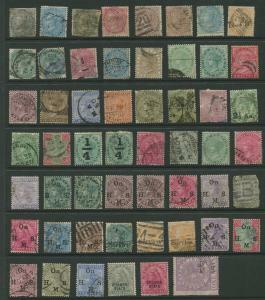 STAMP STATION PERTH:Trinidad & Tobago - #34-39 Definitive 1935 M/U CV$20.00.